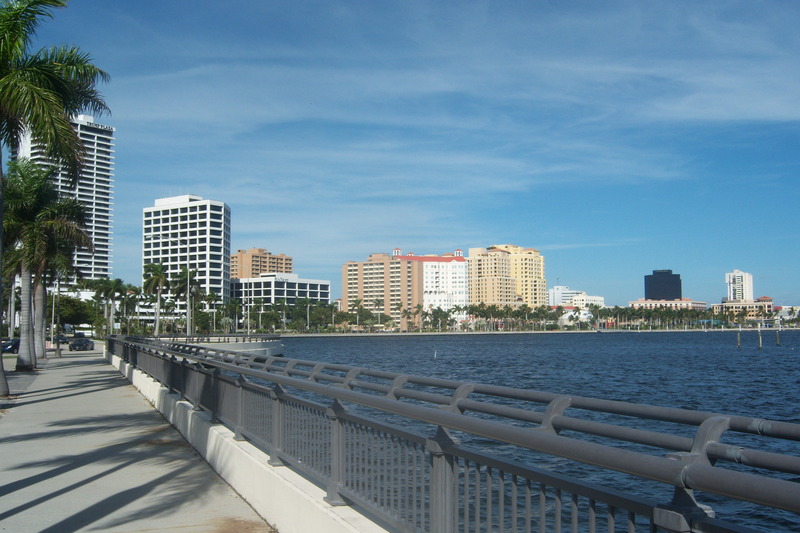 I spent my Christmas vacation in West Palm Beach, FL visiting relatives and had a great time. The Palm Beach area has a well deserved reputation for beauty and tranquility. I stayed near the City Place mall complex in WPB and found that an excellent location from which explore the downtown sections of WPB, as well as Palm Beach itself.